Our products are full of natural coldpressed oils and fresh raw ingredients. We use natural antioxidants as preservatives; as a result, our products do not have a long shelf-life. We ensure our products’ freshness by using air-tight containers. Just one pump of our LUMI products releases the feeling of fresh pure nature. We believe that holistic health is the way to achieve great results. What we eat, think and feel has a direct affect on the skin. So added to product recommendations, we also provide advice for taking care of the body and mind in our monthly newsletters and social media pages. Producer responsibility is essential to us. 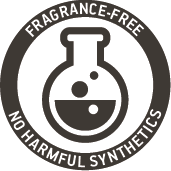 We guarantee the quality of our products by using certified organic ingredients and scientifically proven methods. We believe in fairness. 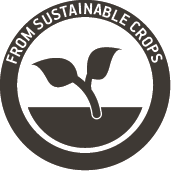 Sourcing local output using maximum sustainable crops is part of our vision. We believe in paying a fair price for high quality products and processes. 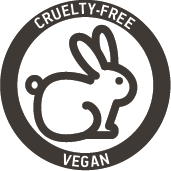 We also stand against animal testing. 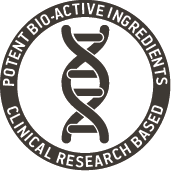 Our fresh ideas are backed by global research and clinical trials, and we guarantee the effectiveness of all of our products. People always ask us “are LUMI products organic?” The answer is more complex than you might be prepared for. For our ingredients, “natural” is important for us. But it’s not enough. We also demand sustainability and ethical production chains. 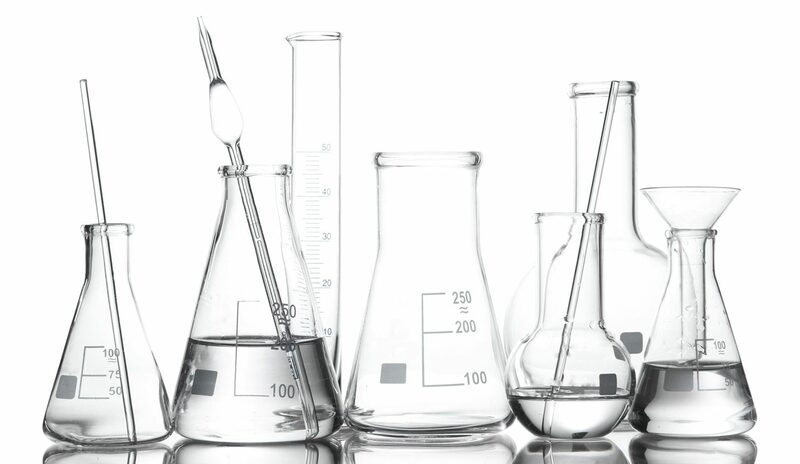 We follow a simple principle: our innovative formulas have to benefit your skin’s core functions and our planet. We aim to go Beyond organic. For example, a few of our ingredients are wild-harvested. It’s not feasible to certify plants that are growing wild in nature. 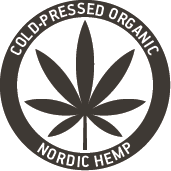 We use cold-pressed hemp, partly because hemp is one of the most sustainable crops grown in the Northern Hemisphere; 100% of the plant can be used, and it is CO2-positive (meaning production consumes more CO2 than it gives off). There are many, many, many certification programmes – EcoCert, Pro-Cert, LACON, CERES, Nautrue, et al. 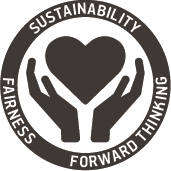 Why do we choose to go against the flow of the hundreds of brands that have applied for certification? Firstly, certification is very expensive. Those costs would be passed along to you, the consumer. And while we applaud the big brands that can afford to do it, we question how effective these programmes can be. Certification is often very superficial. Auditing is a rigid system based on papertrails, not on actual process. It creates a closed circle; once a company applies for certification, they can only work with other companies who are within that certification system. We prefer to work with small local players who usually don’t have money to apply for fancy certifications. Instead, we spend a lot of time researching and choosing our supply partners. We visit them and work closely with them to ensure that everyone’s rights are protected, the crops are grown traditionally and sustainably, and everyone gets a fair price for their work. We think that’s a better way to operate. 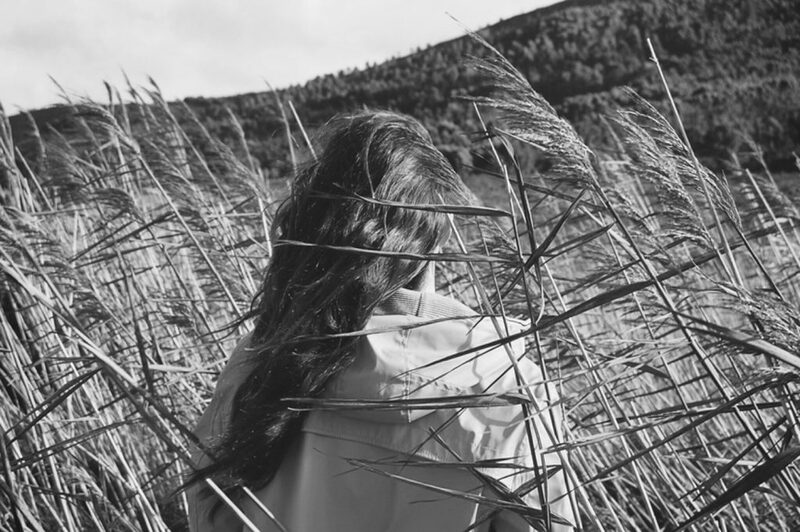 We’ve chosen the road less followed, but it feels natural and right for us. Beyond organic is a promise that we will always do our best to earn your trust in us.